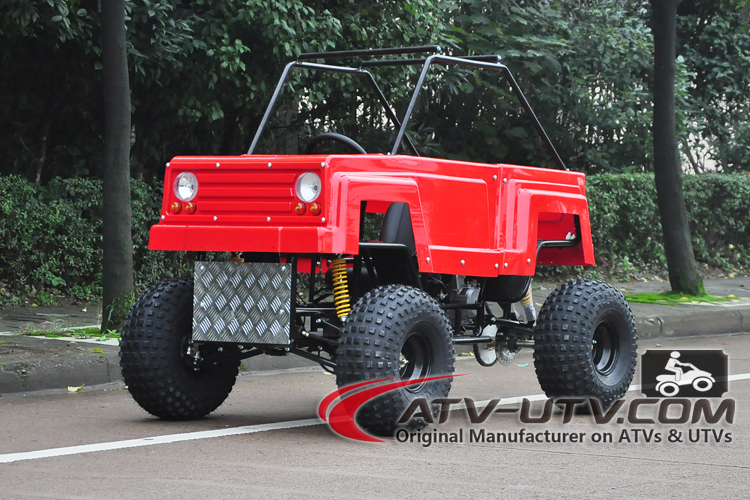 Color available: Black, Red, Blue, Green etc. 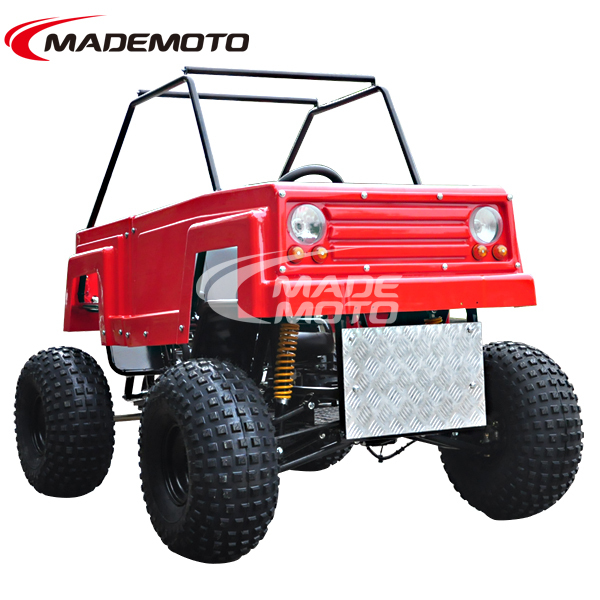 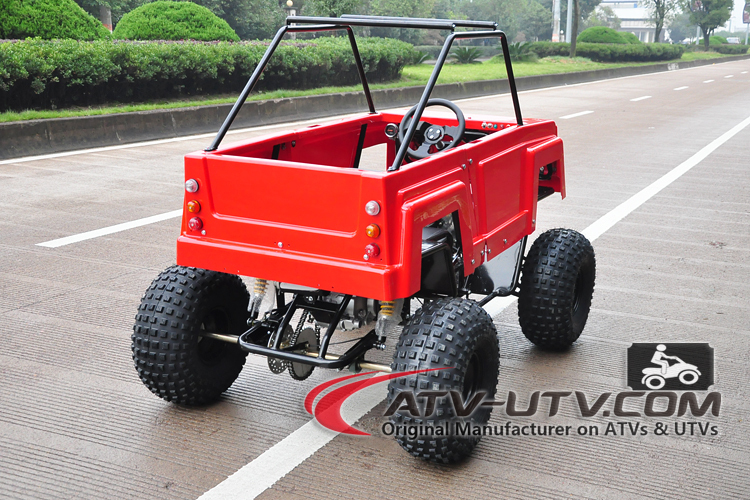 The high performance big foot monster car truck engine are available on 50cc, 70cc, 90cc, 125cc and 150cc. 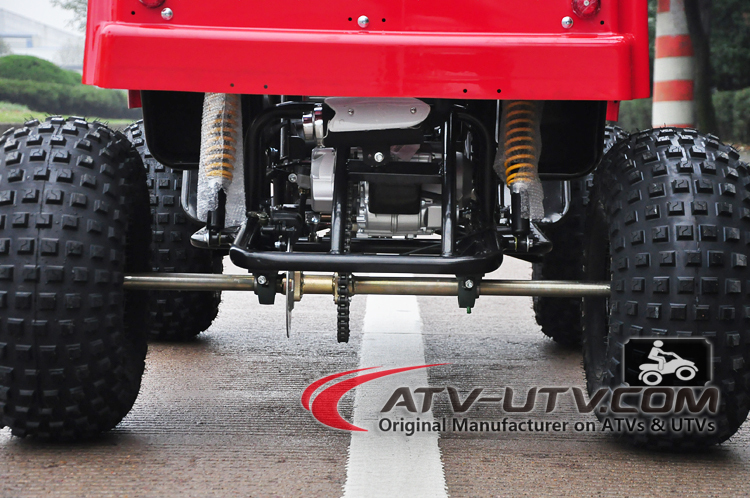 The ground clearance is up to 420mm. 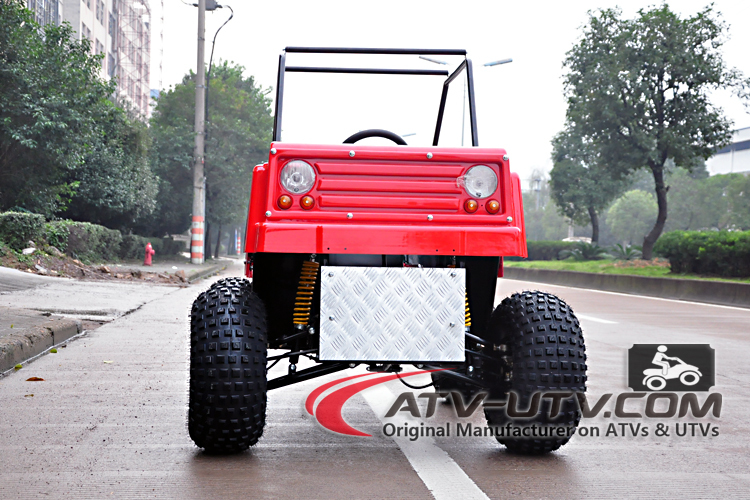 Wide tires specially specially for mud road. 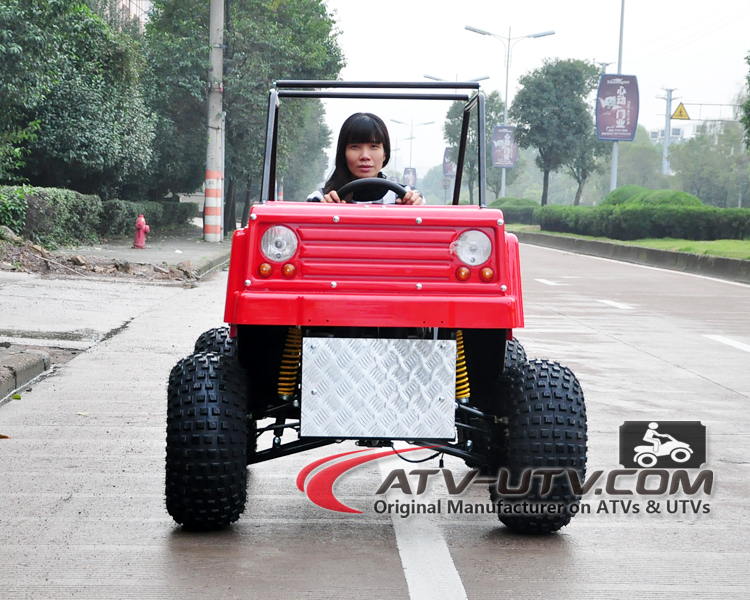 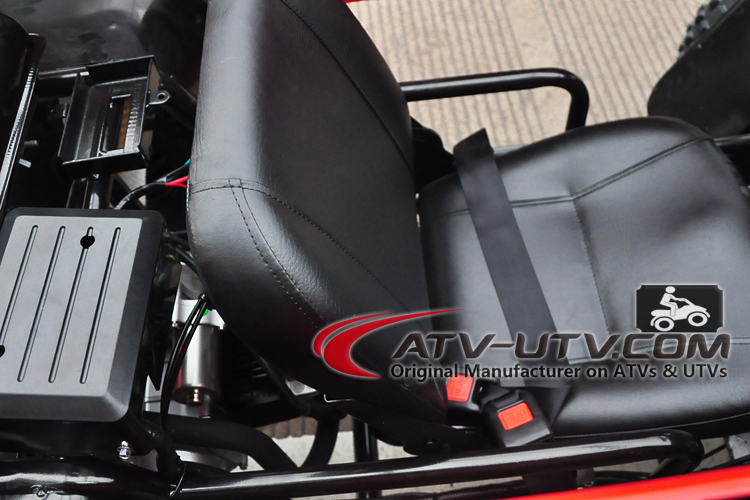 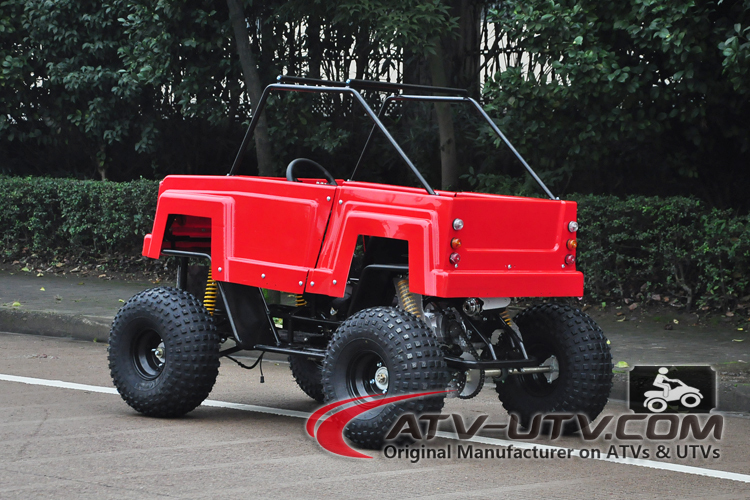 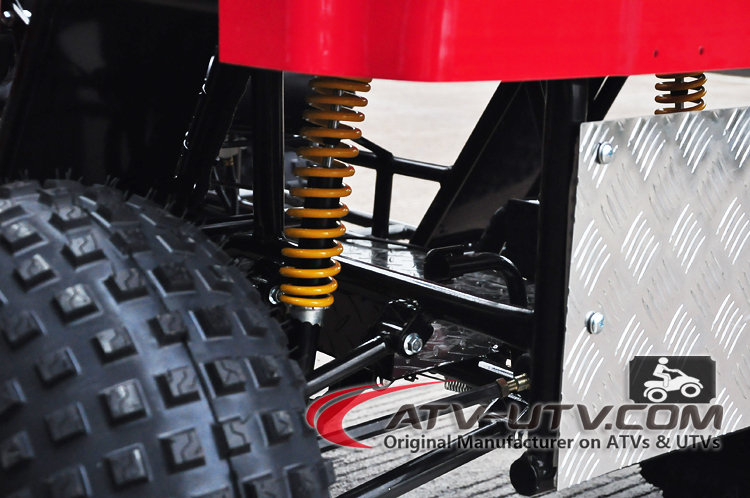 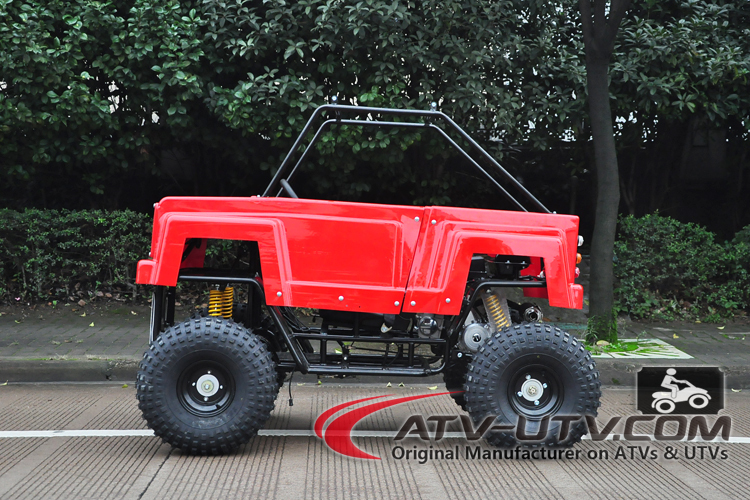 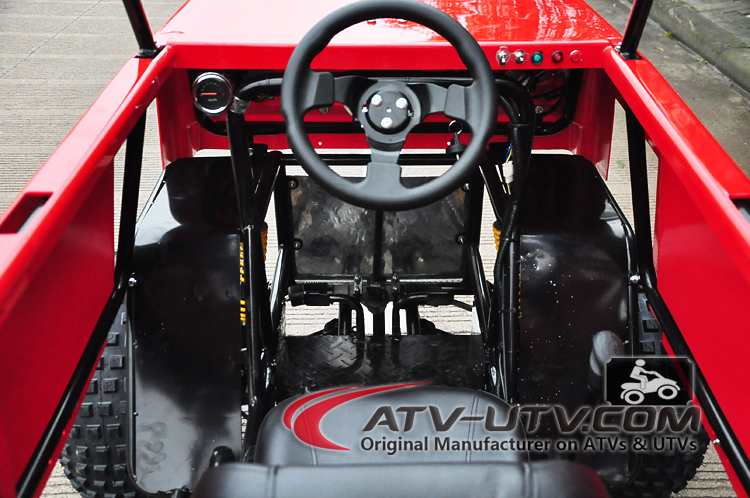 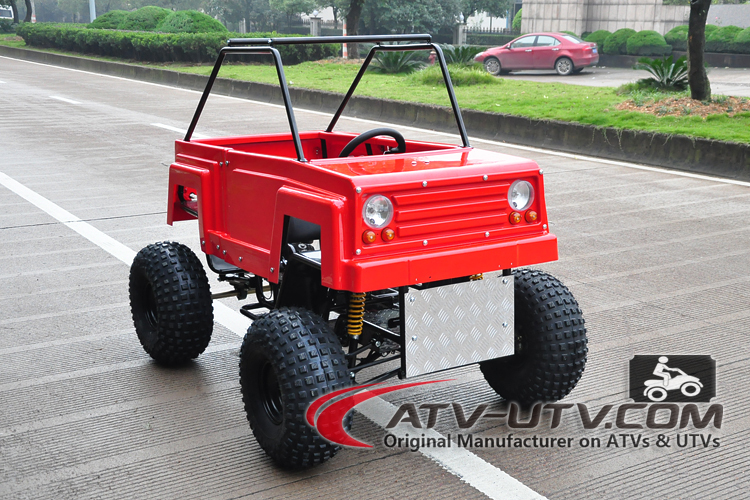 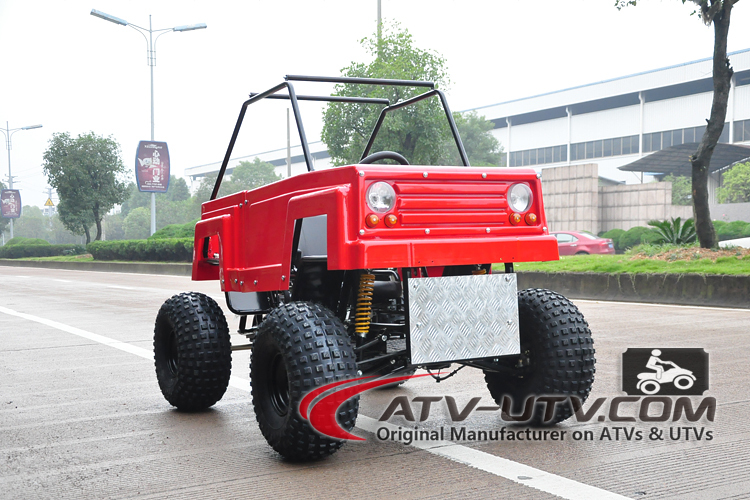 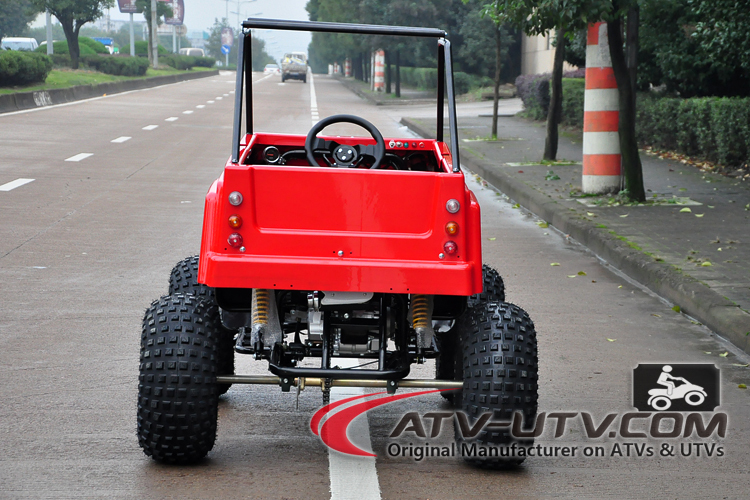 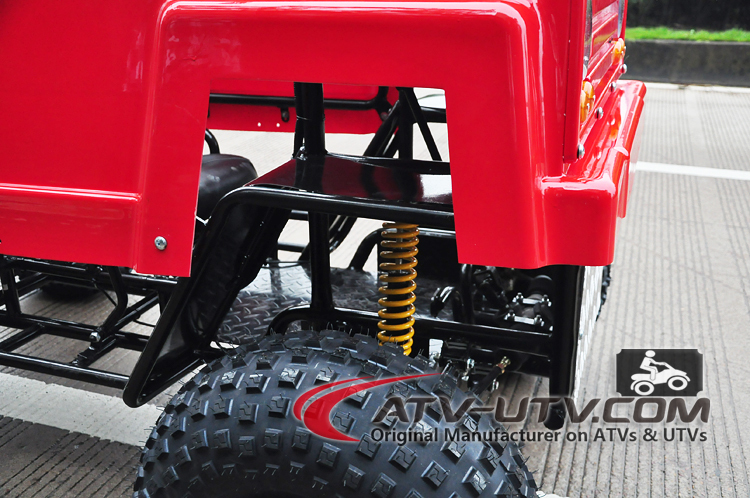 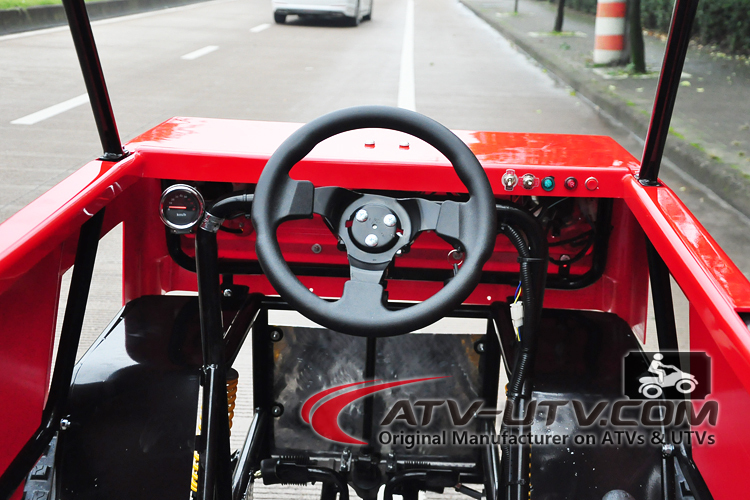 E-mail to sales@ATV-UTV.com for more detials now.